CSIR NET Result 2017 for June is declared. The Council of Scientific & Industrial Research conducted NET June examination on June 18, 2017. Result of CSIR NET June 2017 has been finally announced after a long wait on November 30, 2017. 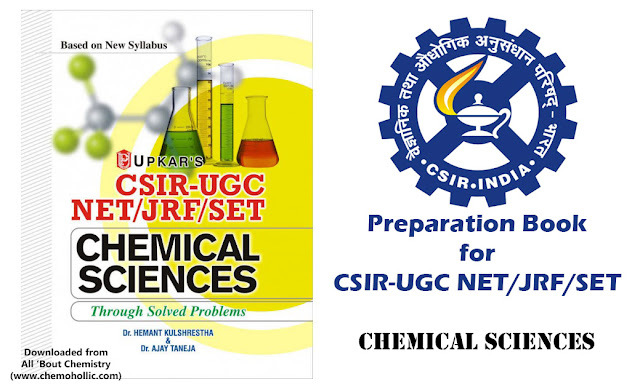 Everyone was expecting CSIR NET result to be announced in the month of August. However, due to a pending legal issue, CSIR had to delay the announcement. CSIR NET Result June 2017 indicates the status of qualifying. 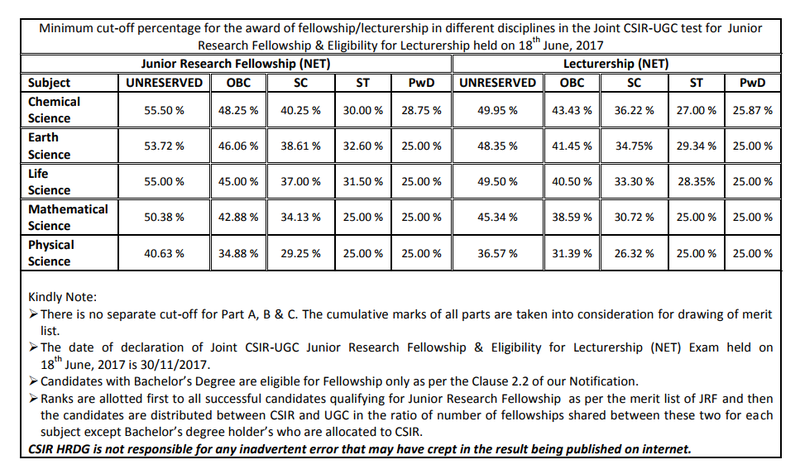 In order to qualify for Junior Research Fellowship (JRF) or Lectureship (LS), the candidate must obtain cut off marks. 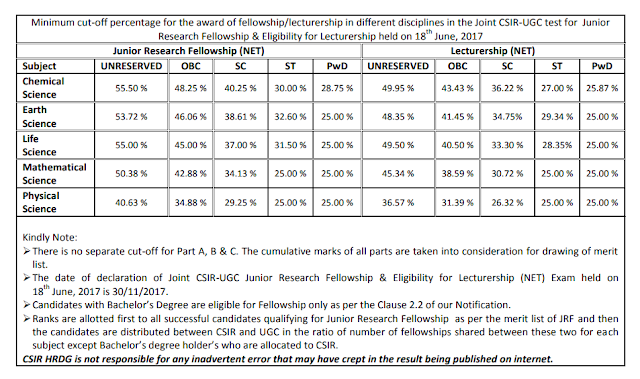 CSIR NET Cut Off June 2017 is decided by CSIR HRDG and published along with the result. Check here CSIR NET Result 2017 checking process, cutoff, and more details. Latest: CSIR has announced CSIR NET Result 2017 for June. Scroll down to check result and know cut off. CSIR considers cumulative marks in part A, B, and C for drawing up of merit list. NET certificates are issued after eligibility conditions are verified with regards to qualification, age and other aspects. 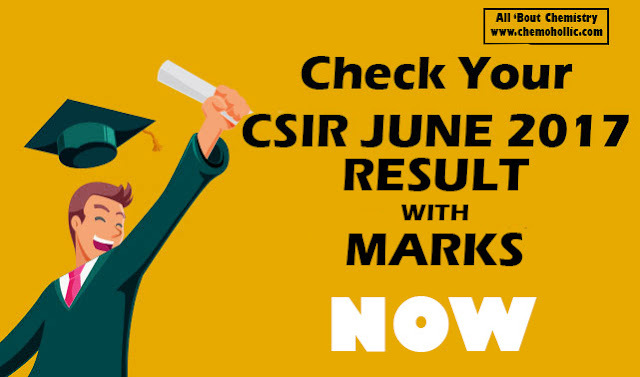 Check Result Here: CSIR has announced CSIR NET June Result 2017. Click here to download CSIR NET Cut Off 2017 for June. Click here to download CSIR NET Result 2017 for June. Let us Know how much you liked the post in comment section. My cousin was searching for the CSIR NET Result. I don't know he knows about these or not. anyway, i will share it with him. thanks for your update.